Recognised for our work with the RNLI at its lifeboat station in Porthdinllaen, Wales, the award recognises shining examples of collaboration that lead to outstanding outcomes on new-build or refurbishment projects. This was clearly a challenging project in a sensitive location. 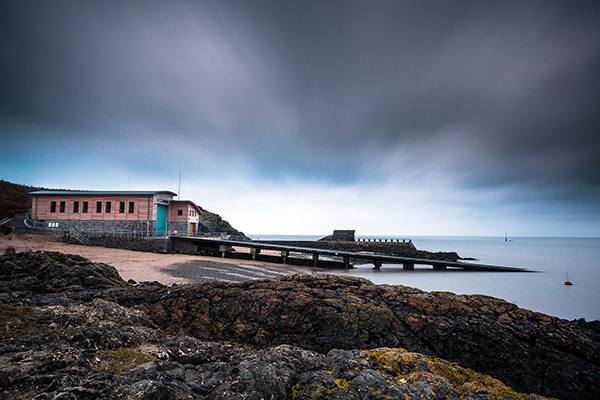 The key successes of the lifeboat station – in particular, it’s use of BIM – have all been as a result of our close working relationship with the contractor and client, from concept to construction. The project team, who were honoured on the night, demonstrated both commitment and agility to overcome significant challenges, creating a design fit for an area of outstanding natural beauty, with minimal impact to the local environment. Congratulations to project lead, Phil Thornsby, and team for a fantastic achievement.